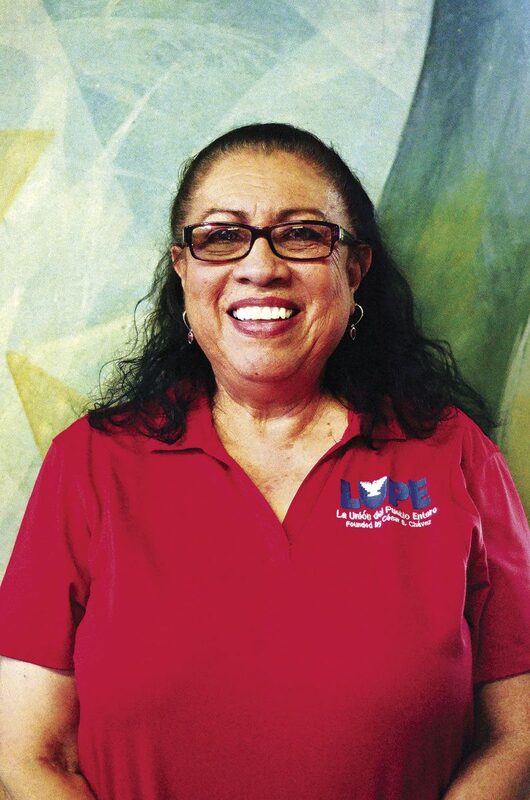 Juanita Valdez-Cox is executive director for La Unión del Pueblo Entero, which is based in San Juan. Wednesday’s edition of The Monitor carried an editorial that criticized our decision to decline an invitation to meet with Sen. Ted Cruz, R-Texas, on July 4 in McAllen. That meeting would have gone against our commitment to participation. LUPE is founded on the views and beliefs of our founder César Chávez, who once said: “We don’t need perfect political systems; we need perfect participation.” It is through participation that individuals discover their own power to impact change. It is through participation with their constituents that elected officials learn how to respond to the needs of their community. The July 4 brunch would not be an appropriate setting for discussing substantive issues that impact the community in South Texas, and that is what LUPE is about. The attempt to engage LUPE in a closed gathering with the senator goes against LUPE’s model of participation. The voice of LUPE members and of other community organizations has been key to policy changes that affect the lives of the low-income and immigrant community of South Texas. LUPE’s membership model encourages community participation by those who are directly involved in the issues that matter to them. When participating in dialogue with decision makers, we are putting forward solutions that benefit us all. Through years of organizing with South Texas communities, LUPE has empowered community members to participate and engage directly with their elected officials. We have modeled that participation through meetings where community members have an opportunity to voice concerns to their elected officials in public settings. We recently had the honor of hosting two roundtable discussions with members of Congress, where community residents shared how issues impacted them directly, and where representatives from various Rio Grande Valley groups shared their concerns and ideas for solutions. Declining the invitation to the brunch does not mean that we are not communicating with Sen. Cruz’s office. We talk regularly to the staff at his local office on a wide range of issues. Through those conversations, we have learned Sen. Cruz has not, in the opinion of LUPE members, supported solutions to the issues that affect the lives of border residents. This is why we believe Sen. Cruz should be present at a town hall meeting to hear the struggles of the constituents that he represents in the border region. Town hall meetings are a key way for our community members to realize their power to impact change in Washington. Through the public forum that town halls present, Valley residents can impact the national conversation around border issues and influence Washington policies. Therefore, we welcome The Monitor’s offer to host a town hall meeting that is open to a variety of nonprofit organization voices that speak to the range of issues that impact our community. In a conversation yesterday with the senator’s staff we were told that a town hall meeting was in the planning stages for August. Therefore we continue to encourage The Monitor and McAllen Mayor Jim Darling to keep pressing for this town hall to take place. This setting of a town hall meeting is the best and most effective way to encourage community participation.